On a summer’s night in 1972 no one expected that the world of music would change forever. It was a revolution, and one that opened eyes of Britain’s teenagers, leading them to re-think what they once knew about rock n roll. That revolution was David Bowie. He strutted onto the BBC’s influential “Top of the Pops” dressed in a multi-coloured jumpsuit with a red mullet hairdo, strumming a blue acoustic guitar debuting his new single “Starman”. Bowie was carefree, he was unconventional, and it captured those watching at home. One such person, mesmerized by Bowie’s flamboyance and rebellion was the young Martin Coogan. At this very moment, Coogan had the revelation that he too wanted to be part of the rock 'n' roll era. Like all great artists do, he started out playing small gigs in local bands until The Mock Turtles were formed. 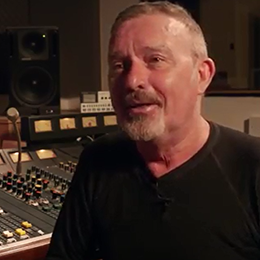 Coogan admits that the live scene didn’t interest him as much as the intricacies involved with the recording process. 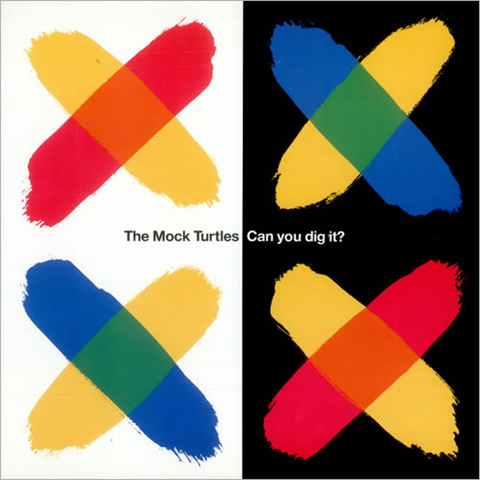 This fascination with recording, coupled with the success of The Mock Turtles famous “Can You Dig it?” single, led to an exciting investment – the purchase of a Manchester recording studio in 2008 called Vibe. 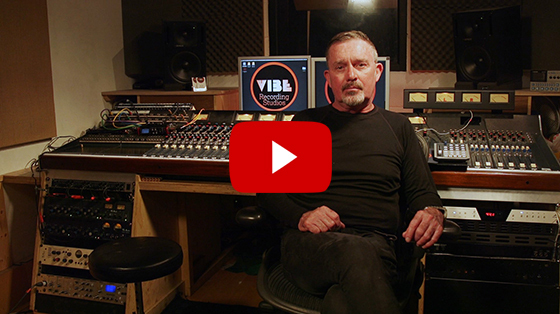 Vibe Recording Studios was to find its niche when Coogan began the painstaking hunt for an exceptional analogue mixing console - which was to be like no other. 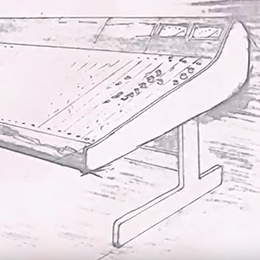 During his search he discovered a bespoke MIDAS desk which was commissioned and handmade in 1977 for a then pricey sum of £8117.17. The deal was made, and £2750 lighter, Coogan now owned the desk of his dreams. In the years that have followed, Vibe Recording Studio has gained legendary status, hosting The Mock Turtles and James.